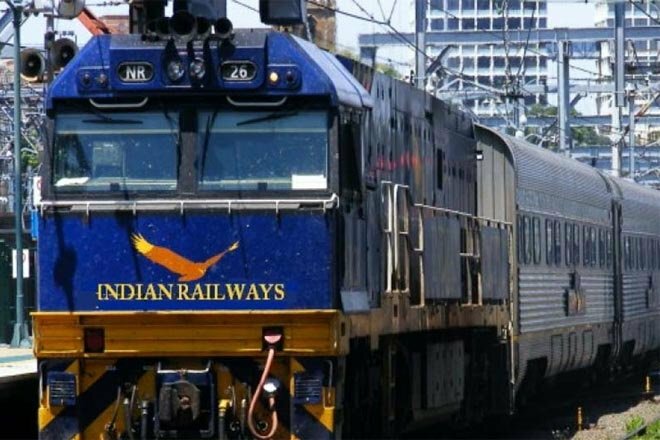 The consumer court in the city ordered Indian Railways to pay Rs 37000 as compensation to a family, for its 33-hour long ordeal of travelling mostly standing inside a train as their reserved berths were illegally occupied by other travelers. Each of them had valid tickets worth Rs 740 each. Vijesh, a resident of Siddartha Layout in the town had a train booking - 3 tickets to travel from Ujjain to Mysuru on May 25 in Jaipur–Mysuru Superfast Express. The travel on May 25, 2017 in the rester collection of the Jaipur city Superfast convey (12976) from Ujjain was an alarming one for Mysuru's Siddartha and two of his family associates. Vijesh tried every available grievance redressal option of the Indian Railways, including helpline and SMS service, but all in vain. He even got down at Bhopal station in Madhya Pradesh and Kazipet in Telangana and physically lodged complaints to regain the berths reserved for his family, but no railway official would help. Vijesh also submitted photographs and train video of the overcrowded compartment during the course of his family’s journey to substantiate his claim. As the 33-hour journey to Mysuru commenced, Vijesh desperately tried to regain the reserved berths from the illegal occupants by complaining to the coach TTE who, however, didn't bother to heed him. He then took the matter to RPF personnel in the train, but got a tepid response. After running out of all options, Vijesh finally approached the District Consumer Disputes Redressal Forum in Mysuru on 23 June 2017 and lodged a complaint against South Western Railways (SWR) Divisional Manager, Mysuru and Divisional Commercial Manager. Vijesh argued the case himself in the court and sought a relief of Rs 3,32,597 from Railways. Giving relief to complainant Vijesh, the court passed the order asking the railway to pay Rs 37,000 as compensation including Rs 10,000 for the emotional turmoil inflicted on the hapless family and Rs 2000 towards expenses incurred. Railways have been ordered to pay the compensation within 60days, failing which the court imposed a daily penalty of Rs 200 until compliance. Besides the satisfactory, the line force, including the duty TTE and RPF organizations who failed to assist the just travelers, approached under intense disapproval by the court.